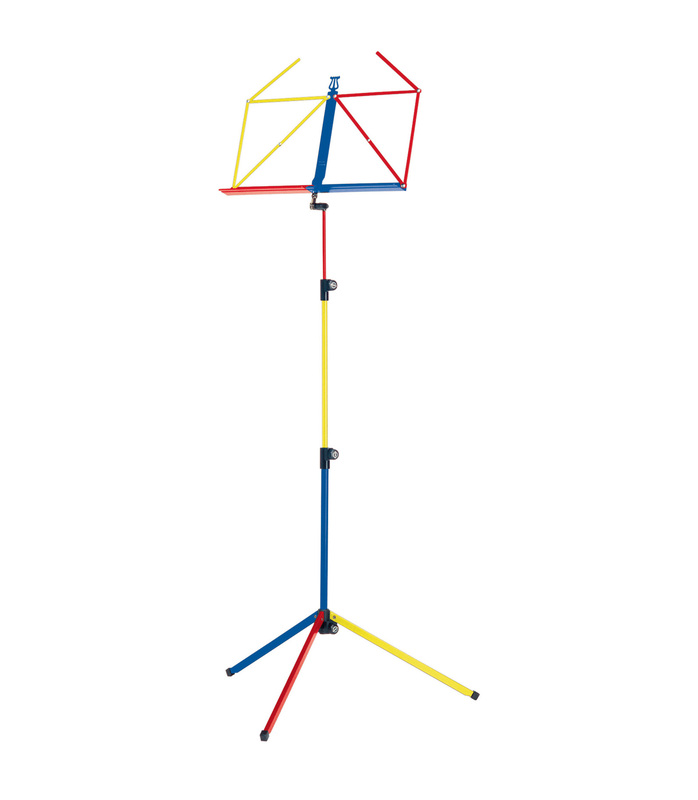 K&M�s colorful collection of music stands helps to make music fun for kids of all ages. Folding, 3-piece telescopic design. 10010 000 99 Music stand Rainbow color from K&M is 100% original and is available at NMK Electronics. Speak to our expert for booking a live demonstration. After sales customer service is an integral part of our business ethic and is taken very seriously.